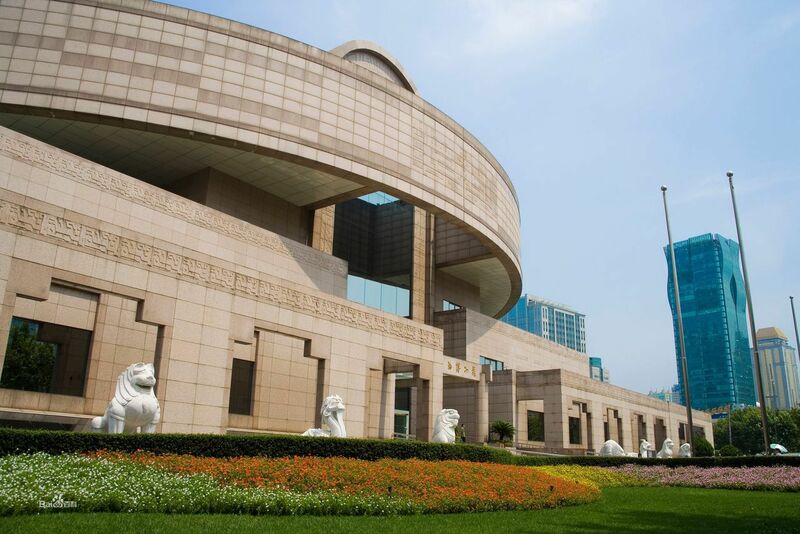 Founded in 1952, the basic orientation of Shanghai Museum is the Museum of Ancient Chinese Art, whose collection, exhibition, research and education focus on ancient Chinese art. After more than half a century of development, the Shanghai Museum now has 101,925 cultural relics, of which more than 140,000 are precious. 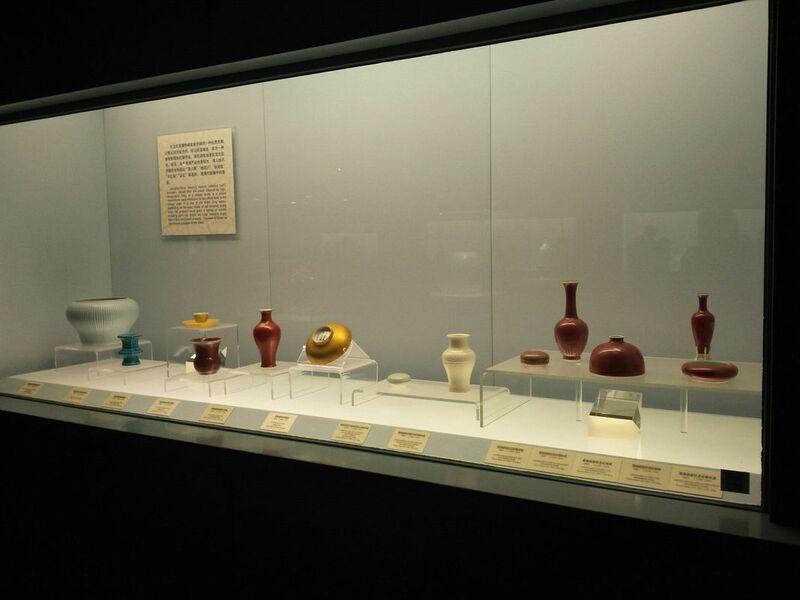 The collection of cultural relics in Shanghai Museum includes 31 categories, including bronze, ceramics, painting and calligraphy, sculpture, Oracle bones, stamps, currency, jades, furniture, weaving and embroidery, lacquerware, bamboo, wood and tooth horns, and ethnic minority cultural relics, with bronze, ceramics, calligraphy and painting being the most prominent. The architectural form of Shanghai Museum is like an ancient cooking vessel, which is closely related to the traditional Chinese cosmology of “round sky and square earth”. It fits well with the collection direction of the Museum, which mainly focuses on ancient Chinese art. 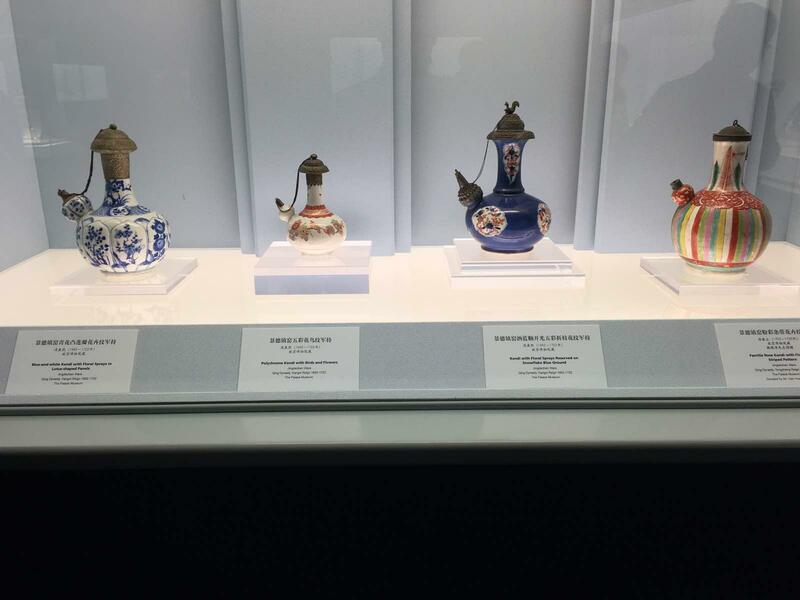 In the collection of Shanghai Museum, there are many lifelong treasures belonging to famous collectors in China. Among them, there are many ancient cultural relics from the Palace Museum of the former Qing Dynasty, which have high historical and artistic value. 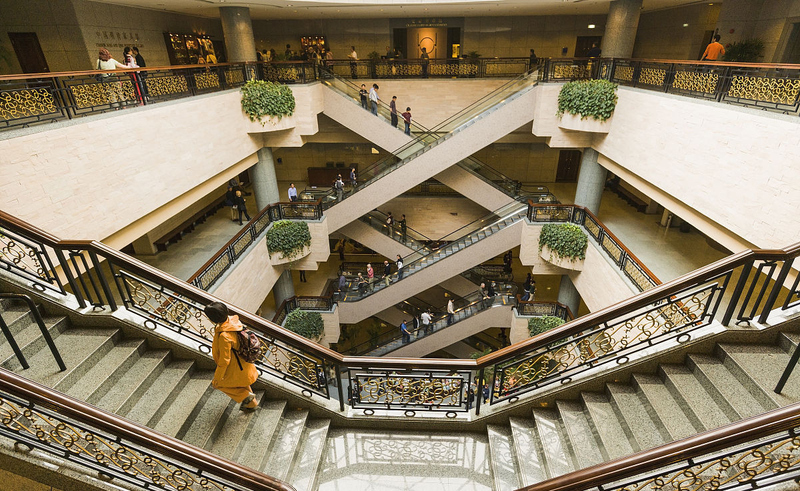 Shanghai Museum has ten exhibition halls and three special galleries, which focus on reflecting the complete development history of various art categories. The exhibition area totals 12,000 square meters. The first floor is the ancient bronze hall, ancient sculpture hall; the second floor is the ancient Chinese ceramics hall; the third floor is the Chinese calligraphy hall, the Chinese painting gallery，ancient seal hall; and the fourth floor is the Chinese ancient jade hall, ancient currency hall, China Ming and Qing dynasty Furniture hall, China Minority Arts hall. 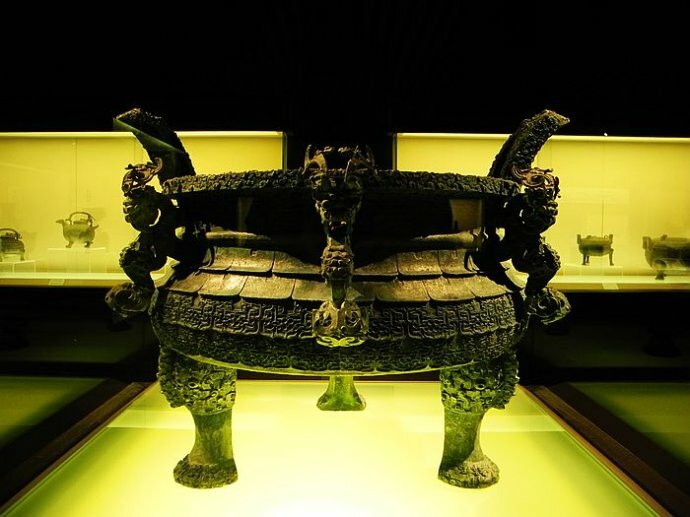 The exhibition hall of ancient Chinese bronze covers an area of 1200 square meters, of which more than 400 pieces of beautiful bronze ware are displayed. In the Shang and Zhou Dynasties of China, bronze ware was an important symbol of ancient social civilization. The bronze wares collected in Shanghai Museum are characterized by long inscriptions and more descriptions. The new exhibits also include Jin Waiting Wares of the Western Zhou Dynasty and Qin Gong Wares of the early Qin Dynasty. 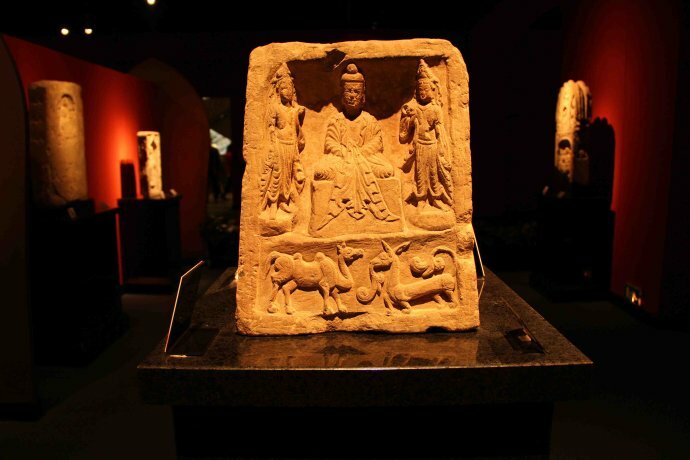 The exhibition hall of China Ancient Sculpture covers an area of 640 square meters, including more than 120 exhibits. The exhibition hall uses gold, red and black as basic tones, lotus petals in Buddhist art as partitions, niches in grotto temples as closets. In addition to the display of some wood and pottery sculptures, main collections are stone carvings and stone Buddha statues. There are sculptures of the Northern Wei Dynasty, the Northern Qi Dynasty, the Northern Zhou Dynasty and the Sui and Tang Dynasties. The exhibition hall of China Ancient Ceramics covers an area of 1300 square meters, with more than 500 exhibits on display. Among them are Neolithic painted pottery and grey pottery, primitive Celadon of Shang, Zhou, and Warring States Periods, Celadon of Eastern Han Dynasty, and Tang tri-colored pottery of Tang Dynasty. The exhibition hall of Chinese calligraphy has concentrated typical masterpieces of various periods, systematically showing the historical track of Chinese calligraphy art. The exhibition hall of Chinese painting covers an area of 1200 square meters, displaying more than 120 fine paintings of past dynasties. Chinese painting has a profound tradition and unique national style. It is a plastic art with brush, ink and silk paper as the main tools and dot-line structure as the main means of expression. The exhibition hall of China Ancient Seal covers an area of 380 square meters and exhibits more than 500 seals. The whole exhibition is based on the development history of seal art. From the Western Zhou Dynasty to the end of the Qing Dynasty, it is a representative and artistic boutique selected from the collection of more than 10,000 seal cultural relics of the Shanghai Museum. The exhibition hall of China Ancient Jade is a must-see place in the Shanghai Museum. China is known as the “country of jade” and has a history of more than 7,000 years in making jade ware. In ancient society, jade was not only used for decoration, but also a symbol of wealth and power. It was also a magic object for rulers to worship heaven and earth and communicate gods. The exhibition hall of China ancient currency covers an area of 730 square meters. 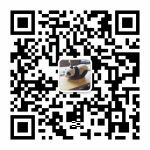 Through nearly 7000 cultural relics, it shows a historical overview of the occurrence and development of Chinese Currency, as well as the economic and cultural exchanges between China and foreign countries. The exhibition hall of China ancient furniture covers 700 square-meter area, and exhibits more than 100 pieces of Chinese furniture essence in Ming and Qing Dynasties. The exhibition hall of China Minority Arts covers an area of more than 700 square meters. It displays nearly 600 pieces of ethnic minority clothing, dyeing, weaving, embroidery, metal crafts, sculptures, pottery, lacquerware, rattan and bamboo weaving and mask art. It shows the peculiar style of minority handicraft. RISH Chinese Summer Camp arranges for camp students a visit to the Shanghai Museum，a must-see place for those who are fascinated by the long and cultured history of China. 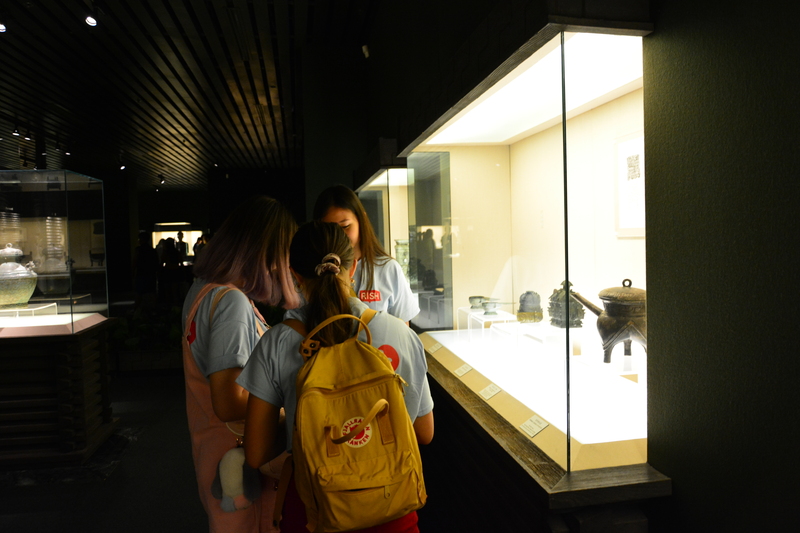 This is a unique opportunity for campers to learn Chinese traditional culture and admire precious cultural relics of Chines ancient art.